Virginias Beer Authority. 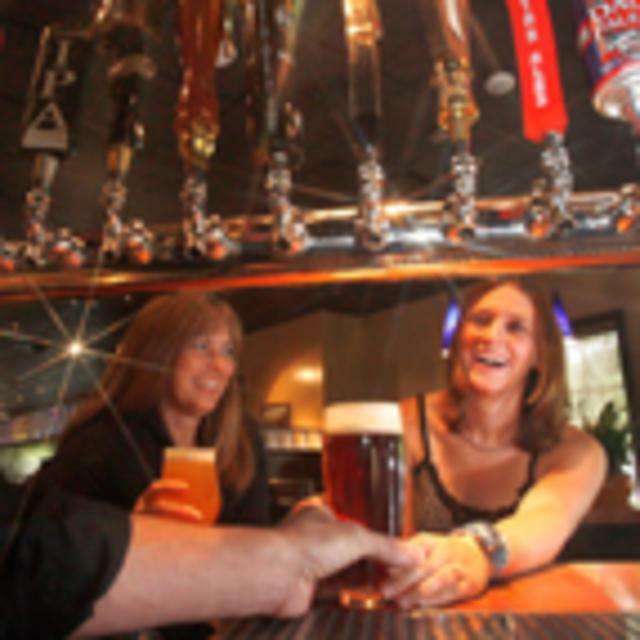 Capital Ale House proudly serves the most Virginia craft beer. This location has over 40 taps and more than 140 in bottled beers to choose from. Stay connected through Facebook and Twitter for the taping of limited released beers, steal the glass nights, meet the brewers and more special beer events.